HOTEL MISPRICE! 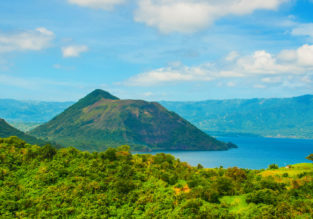 XMAS & NEW YEAR in Deluxe double room of 4* hotel on Sulawesi Island for €2/ $2 per person! WOW! 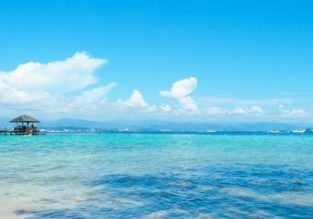 Book a stay at amazing 4* BEST WESTERN PLUS Makassar Beach in Sulawesi, Indonesia for only €2/£1.70/$2/AU$3 per person/night based on booking for 2 people! Available over Christmas and New Year! Get the celebrity treatment with world-class service at 4* BEST WESTERN PLUS Makassar Beach This property is 9 minutes walk from the beach. Located in Makassar, Best Western Plus Makassar Beach features an indoor pool and fitness centre. Free WiFi access is available throughout the property. 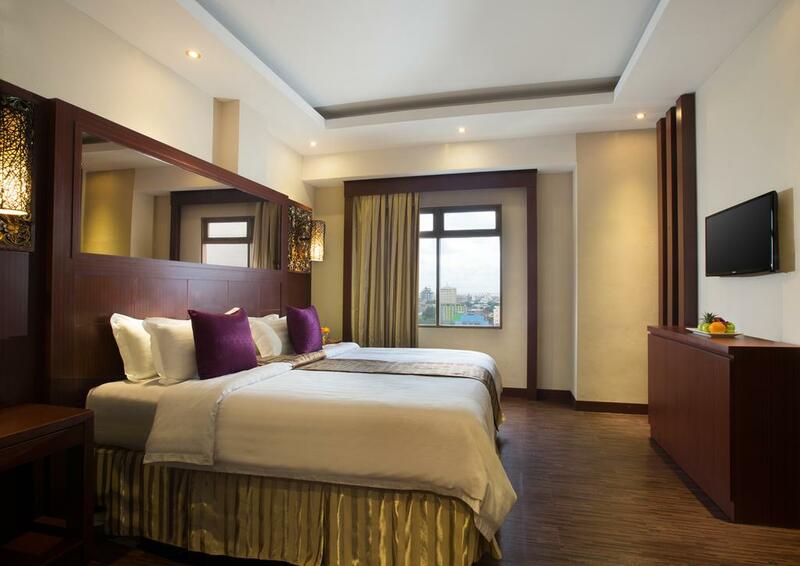 Tastefully decorated rooms are fitted with a flat-screen cable TV, air conditioning and a minibar. En suite bathroom comes with a shower, hairdryer, and free toiletries. Guests enjoy city views. Best Western Plus Makassar Beach provides luggage storage, laundry services and meeting/banqueting facilities. Staff at the 24-hour front desk can assist with car hire and airport shuttle for an additional charge. A business centre is also available. Guests can also dine at the restaurant located on-site. Another misprice are the breakfast rates, e.g. No link of the confirmation-mail works and no information on bestwestern’s website about any reservation. Doesn’t look good.